100% Cannabis, Multi-Cannabinoid Concentrate Shatter. 90% CBD. 5% CBG. 5% CDT (Cannabis Derived Terpenes). Solvent Free. THC Free! Immediate Effect! Great for anxiety and pain relief! 250mg Full Spectrum CBD product 60% active, 100% THC free.Sublingual product used twice daily. Full dropper under tongue, hold 20-30 seconds and swallow. Uses include: Inflammation, anxiety, stress, sleep, auto-immune diseases, aid in opioid withdrawal, smoking cessation, and arthritis. 1500mg Full Spectrum CBD product 60% active, 100% THC free.Sublingual product used twice daily. Full dropper under tongue, hold 20-30 seconds and swallow. Uses include: Inflammation, anxiety, stress, sleep, auto-immune diseases, aid in opioid withdrawal, smoking cessation, and arthritis. 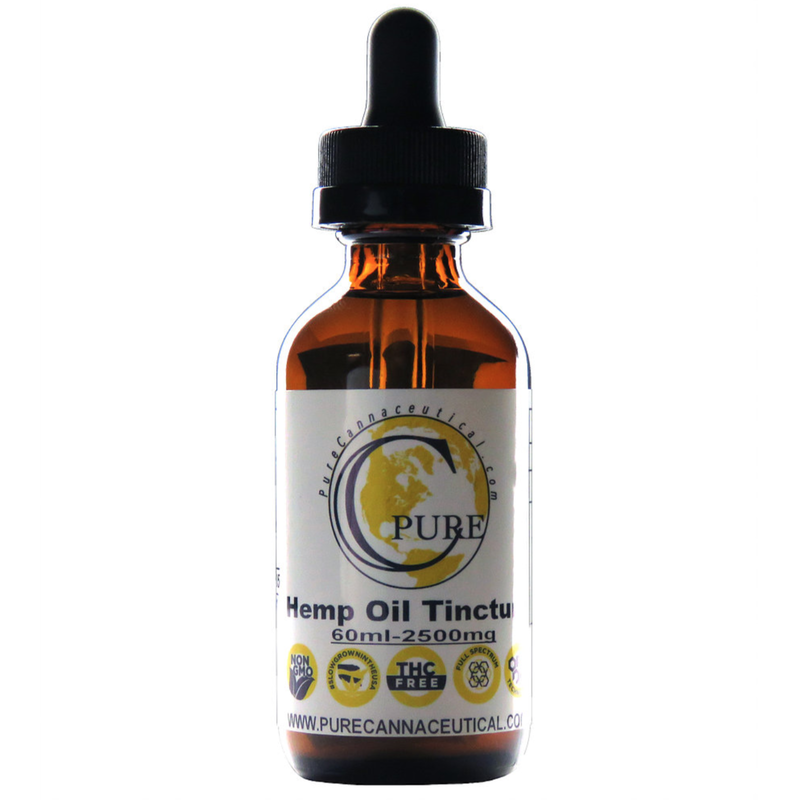 1000mg Full Spectrum CBD product 60% active, 100% THC free.Sublingual product used twice daily. Full dropper under tongue, hold 20-30 seconds and swallow. 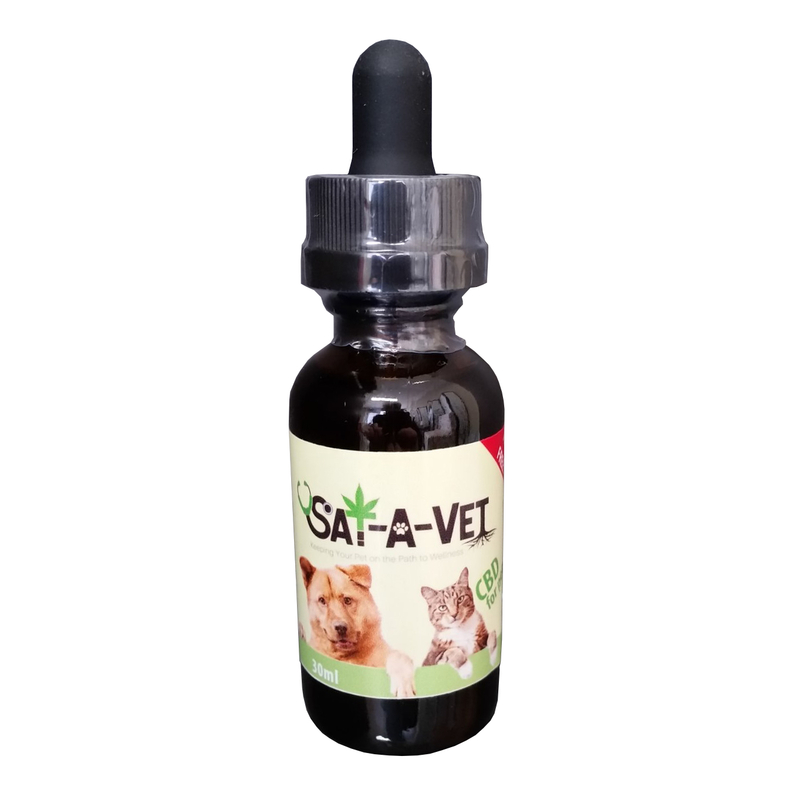 Uses include: Inflammation, anxiety, stress, sleep, auto-immune diseases, aid in opioid withdrawal, smoking cessation, and arthritis. 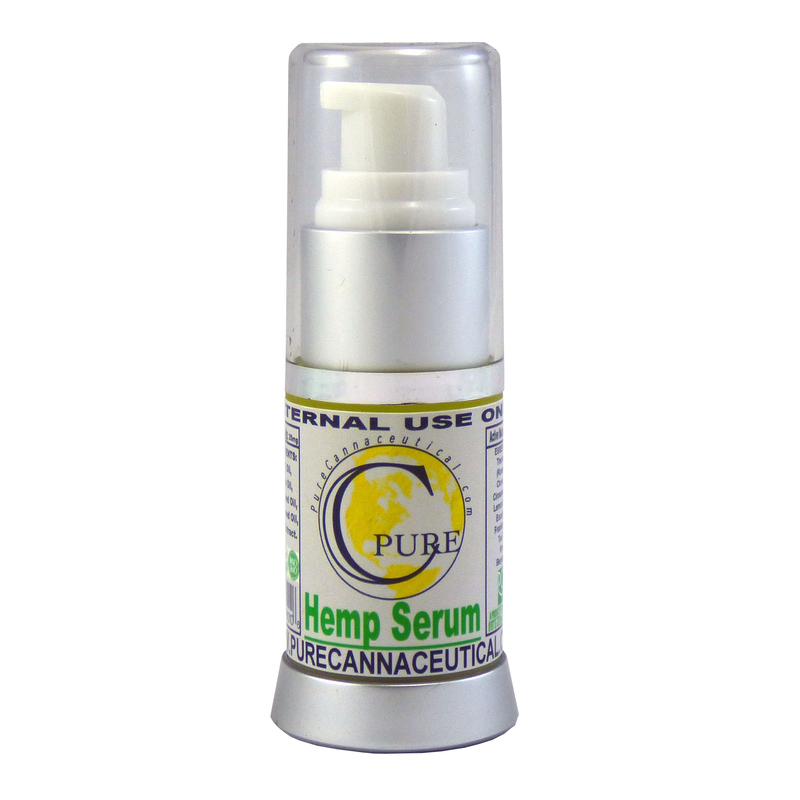 500mg Full Spectrum CBD product 60% active, 100% THC free.Sublingual product used twice daily. Full dropper under tongue, hold 20-30 seconds and swallow. Uses include: Inflammation, anxiety, stress, sleep, auto-immune diseases, aid in opioid withdrawal, smoking cessation, and arthritis. 2500mg Full Spectrum CBD product 60% active, 100% THC free.Sublingual product used twice daily. Full dropper under tongue, hold 20-30 seconds and swallow. Uses include: Inflammation, anxiety, stress, sleep, auto-immune diseases, aid in opioid withdrawal, smoking cessation, and arthritis. Organic, Non-GMO, 60% active, 100% THC Free. 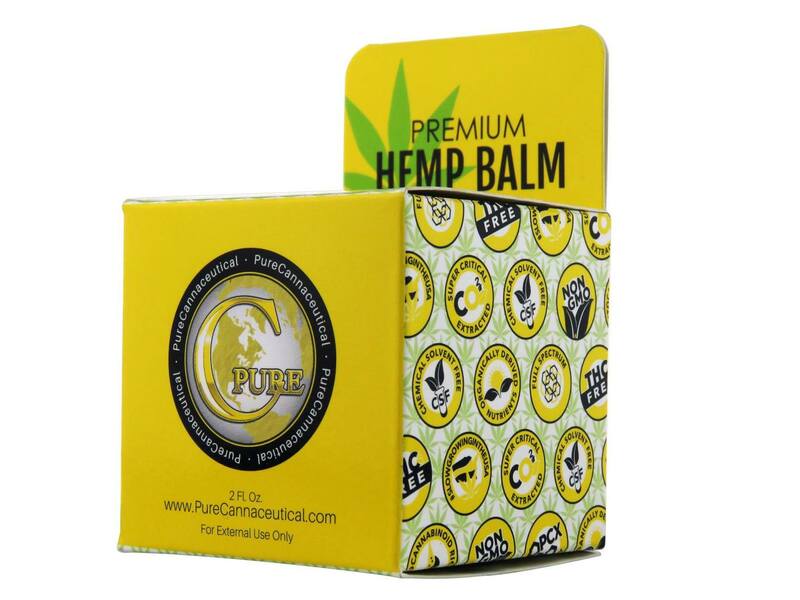 Paraben FreeUses Include: Topical pain relief, small dime size amount and apply directly to pain area when needed. 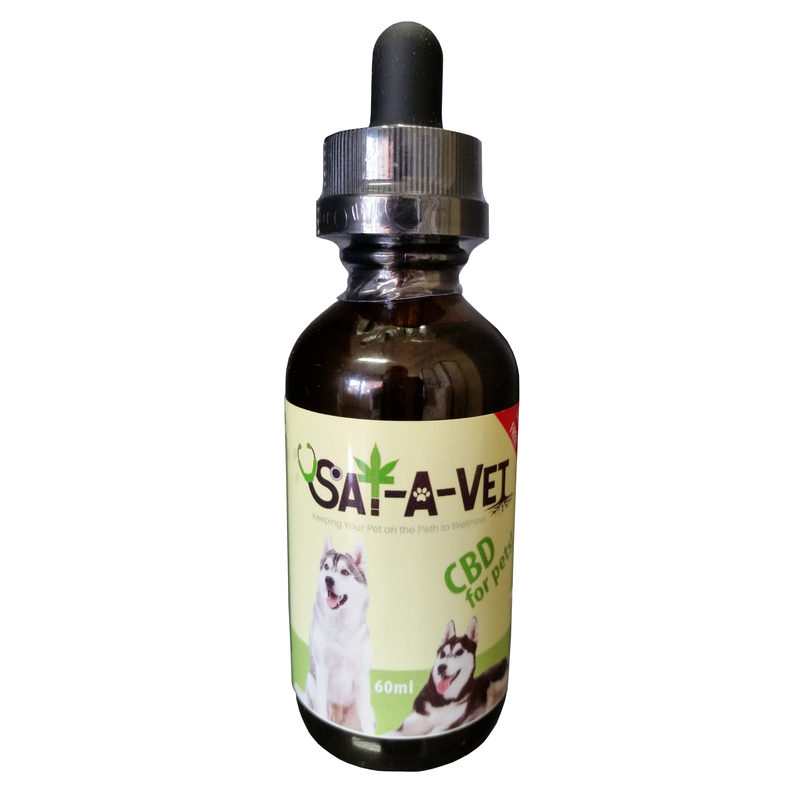 350mg, 20% active CBD, 100% THC Free, Non-GMO. External use only. Uses include: Topically on shingles, rashes and areas that are sensitive to touch.